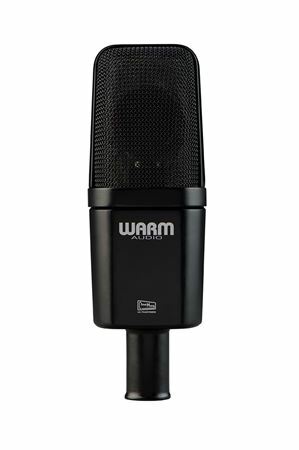 Shop Warm Audio WA14 Large Diaphragm Multi Pattern Condenser Microphone from AMS with 0% Interest Payment Plans and Free Shipping. 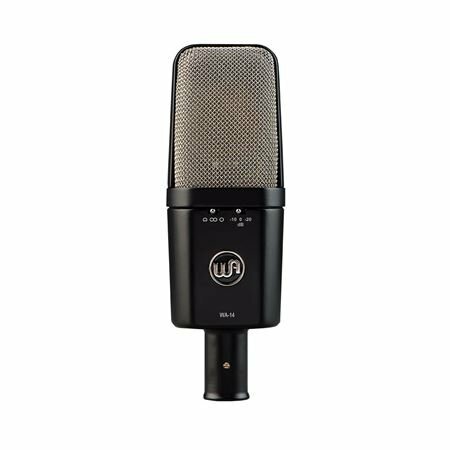 Based on the classic condenser microphone that has been used on countless hit records, the WA-14 utilizes classic circuit topology, including the coveted all-brass CK12 capsule design and a custom premium CineMag USA transformer. The WA-14 can be used on an array of sources, which includes: punchy warm and intimate lead vocals, aggressive guitars and heavy percussion. The WA-14 provides a realism and thickness that is true to the vintage sonics, but now at an affordable price. Featuring a custom wound transformer by boutique CineMag USA transformers and an all discrete signal path featuring polystyrene, tantalum and WIMA capacitors. The WA-14 also features Warm Audio's high quality Lens Kondensator LK-12-B-60V capsule, which is a reproduction of the vintage, all-brass, edge-terminated CK12 dual backplate/dual membrane capsule. I found this mic to be very natural sounding. Both top and bottom end frequencies seem to be very well balanced. My voice sounds the same 6 inches or 2 inches away from the mic. Obviously the closer you are the mic the more proximity effect there is but it doesn't change the sound of my voice at all, it just give a nice low end girth to it. I was surprised that I can keep my voice at the same volume being 6 or 2 inches from the mic and there wasn't a huge difference in volume, just a more pronounce lower girth. I use it on my Delta Blues amp with great results. 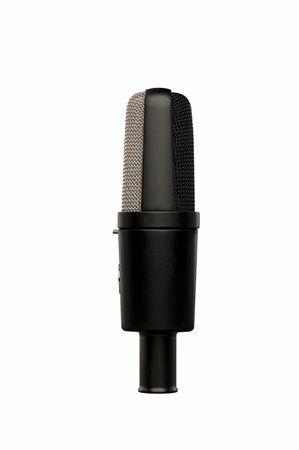 I pair it with my SE Voodoo V1 Ribbon mic and they compliment each other nicely. Awesome mic for the money. I'm looking at the WA47 now and I'm sure it will be a winner to. Very pleasant vintage tone, superior quality all at a nice price. 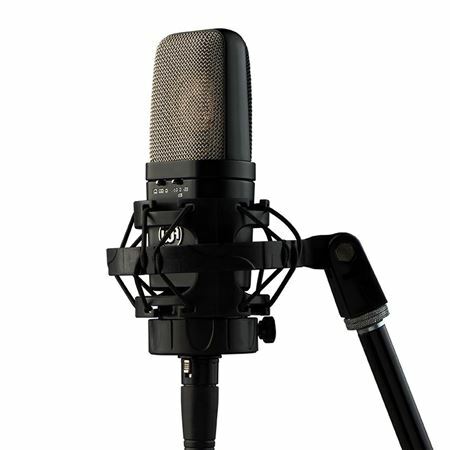 Amazing quality microphone at any price. Nice on everything from guitar, drums, and did I mention vocals? Nice vintage vibe compared to newer, much more expensive mics.